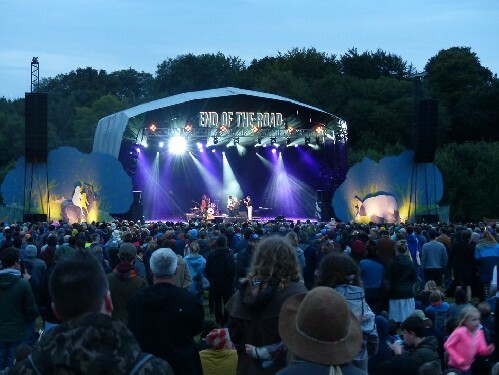 We’re delighted to be attending End of the Road festival once again. 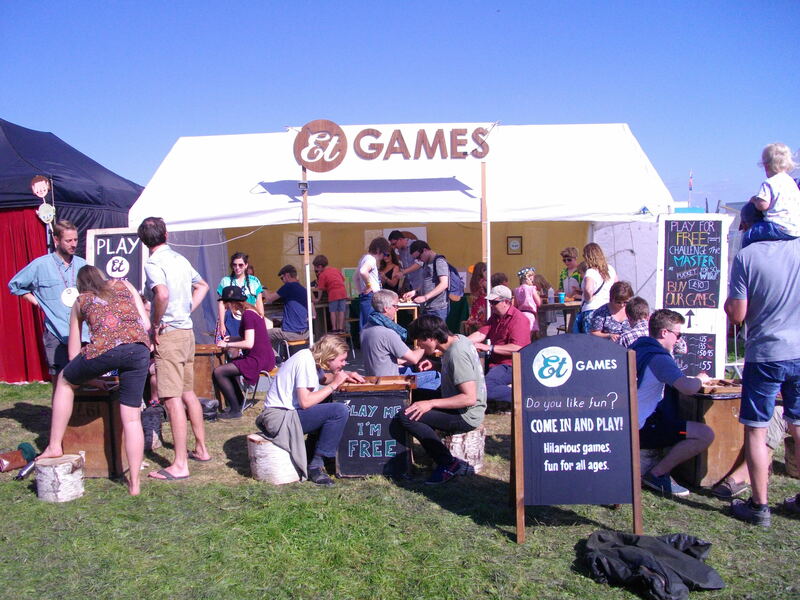 Join us from 31st Aug to 3 September, at Larmer Tree Gardens. All our games will be available to play, including the brand new Klask. The Master will also be in residence and will be delighted to accept futile challenges.